“Where are you from?” I guess this is the most frequent question that every international student receives. Having had the chances to study in four countries, I am not a stranger to this question. Here is my journey to discover my identity. Growing up in Hong Kong, I never thought of my identity because I had no need to. This question came to me when I began my high school exchange programme in the US. It was not the first question that made me think deep; it was the following question, “so you’re Japanese or Chinese?” For some reasons, Hong Kong seems to sound more Japanese than Chinese to some people. But, I can rule that possibility out easily. So it came down to the term “Chinese.” Being born and raised in the British education system, I don’t remember being taught of my identity as “Chinese”. Although my two passports say “Chinese” and “British National Overseas”, I did not have any strong feeling towards any of them. “Who am I, really?” From what the others asked me to asking this question to myself, I began to search for who I really am. In these ten years, I have worked and studied in eight countries across four continents. I began to recall stories that people had towards my identity. “I thought you were just like any other Chinese who doesn’t speak English,” one of my close friends who studied with me in the UK once told me. “Isn’t Hong Kong in China?” a common questions that I expect to answer whenever I meet a new face. “Teach me something in Mandarin,” a foreign language that I’ve only had one proper semester with. I was once pointed by two strangers at Nationaltheatret train station that asked me if I was Filipino. 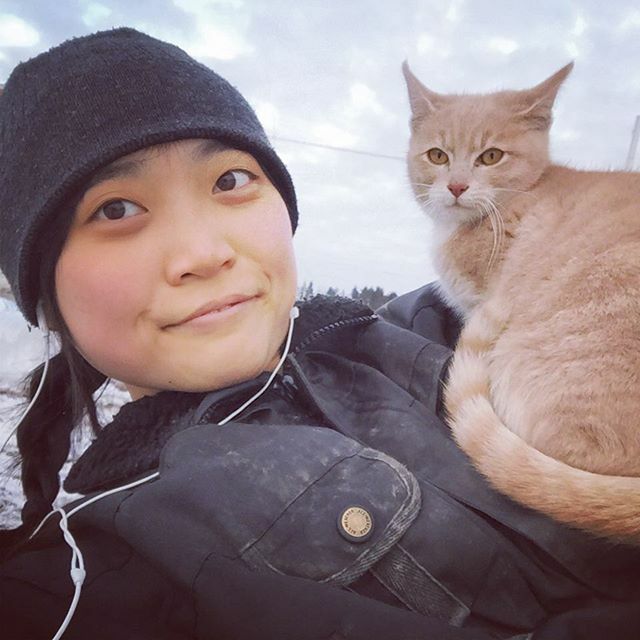 Being the only student from Hong Kong at my university in Drammen, I understand that people have the tendency to see me as a representative of Hong Kong. Whatever I do might be interpreted as how people from Hong Kong are like; whatever opinion I hold might be seen as general comment or feelings that the Hongkongers have. I understand it because I often fall into this trap unconsciously. I believe it is human nature to connect personal experience with knowledge. If one only met one person from a particular country, that person tends to unconsciously become the “standard/model” of what we think of that country or culture. During the search for my identity, I evaluate what an average Hongkonger is. I could not think of what makes us special because I am used to my culture. It is common for us to have three hot meals a day, having both western and Cantonese food in one meal, living in small spaces, taking public transports, having little personal space. 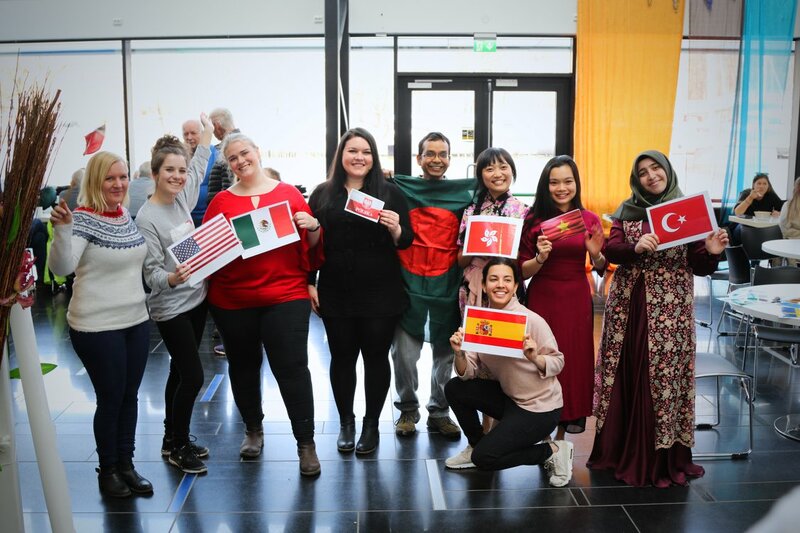 While studying and socialising with students from 37 countries in the University of Southeast Norway,I slowly realise these Hong Kongnese cultural norms are special when wecompare different customs from our cultures. It is not always easy to understand a custom that is not our own without experiencing it first hand or talking to someone who has experienced it. During the discussions with my classmates, I realise and understand why people hold different beliefs and values. I also noticed the benefits and hindrance of different customs. Not only I got to experience other cultures through the others, I saw my culture through the eyes of other cultures. I then became more conscious in observing how Hongkonger behave through my visits to Hong Kong and media. The more I observe, the more I don’t feel like I match with the description of an “average” Hongkonger. Through my studies and travels, I developed my love for farm life, my habit of hugging and kissing in greetings, my passion of wandering in nature. These are not common in the Hong Kongnese culture. I recognise that I have changed myself because I found my passions in different cultures. When I greet my friend with a hug, it does not necessary mean it is what a Hong Kongese would do on a day-to-day basis. “Does it mean I’m not an ‘average’ Hongkonger? And I don’t represent the Hong Kongnese culture?” The problem lies in this question because there is no “single story or standard” for a particular people or culture because we are all different individuals with different habits, passions and political beliefs. Reading up to this point, you might think that I would end this story with my “found” identity. However, I might disappoint you when I tell you that I do not have the answer for it. I spent ten years searching for it and hoping that I would fit in a box so I could get the questions out of the way every time I introduce myself. After spending so much time learning and creating my identity, I could surely say that I have Hong Kongnese culture as a base but I also have influence from the places I have lived in.